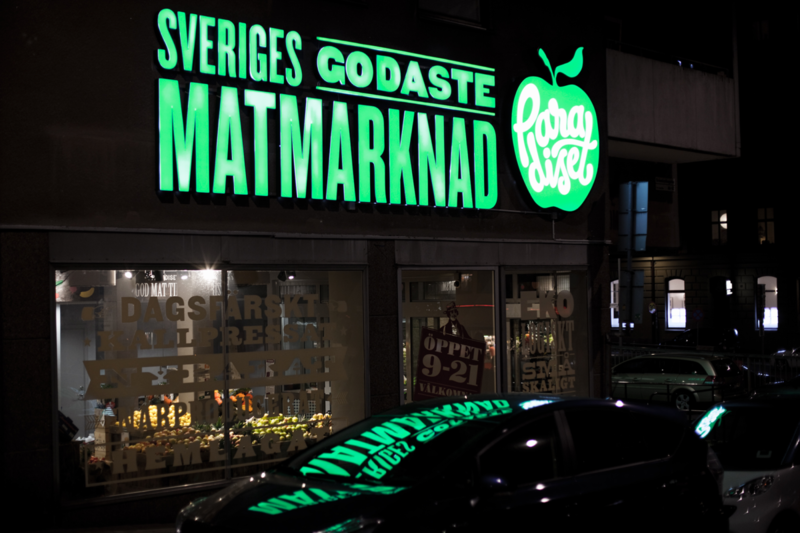 Developing a comprehensive brand identity and platform for environmental design – from naming, visual identity, labelling and packaging to signage, communication and beyond – for Paradiset, Sweden’s newest food retailer that offers natural, organic, and local or near-local food products. 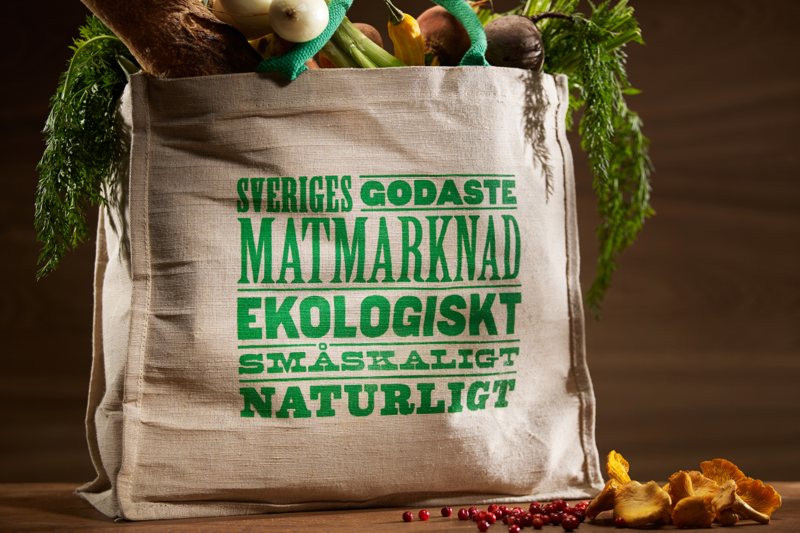 The challenge was to create a visual identity that would set the tone for a very different supermarket environment – one that was welcoming, warm and natural, clearly signalling the values of a shopping experience that is not only good for the consumer but also for small local producers, for the environment, and ultimately for the soul. 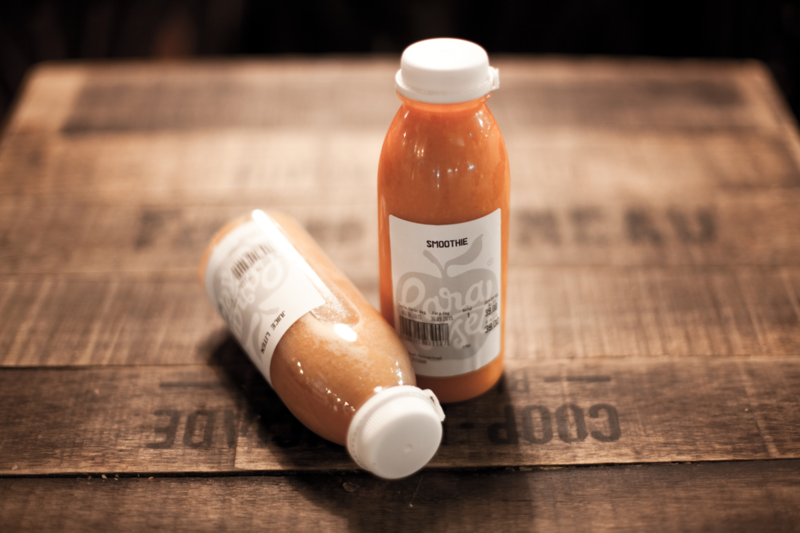 And not only be unique to communicate a challenger alternative to the established supermarket chains, but also flexible enough to allow for fast and expansive growth. Together with Creative Director and Paradiset partner Stefan Lidström we created an energetic and natural design platform based on diversity and craftsmanship. 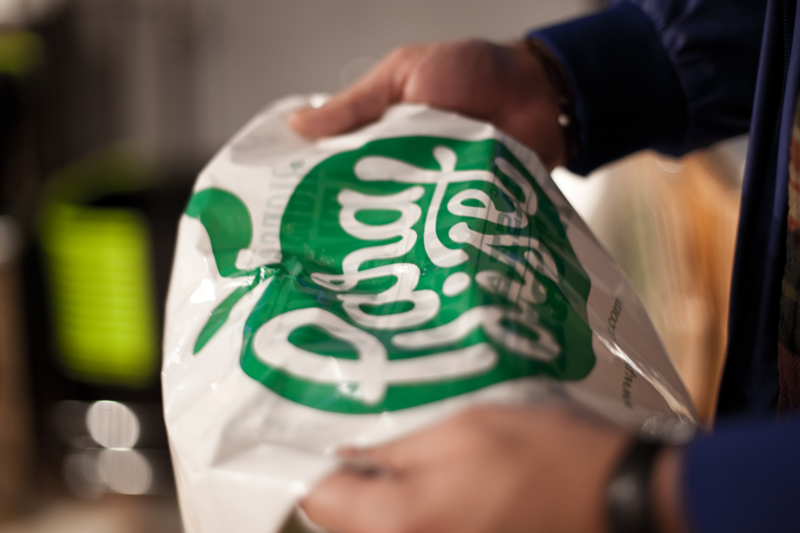 The logo was drawn as a direct reference to the cultural concept of paradise in a fluent and friendly word-mark that stands in sharp contrast to the corporate world of food retail. 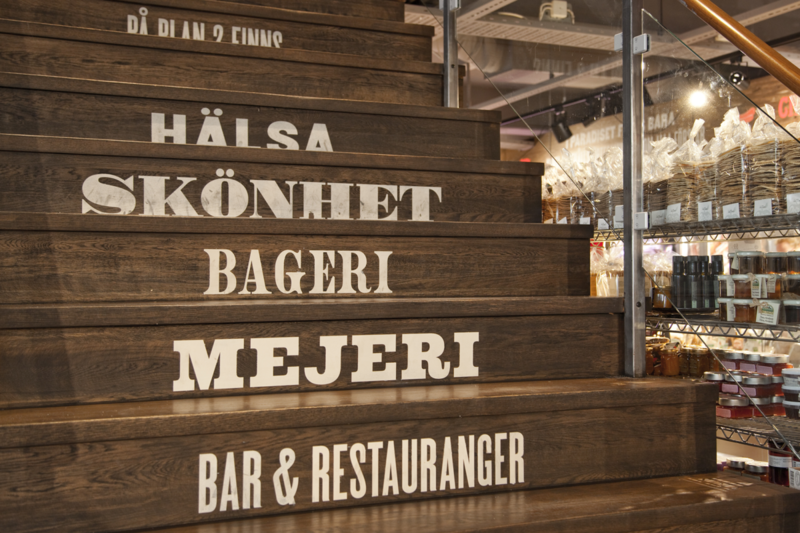 We also identified that the one element that follows a consumer throughout a shopping experience is typography, and built the design platform around a living, cohesive typographic world that would evolve throughout the journey, from section signs down to the receipt at the end of the experience. 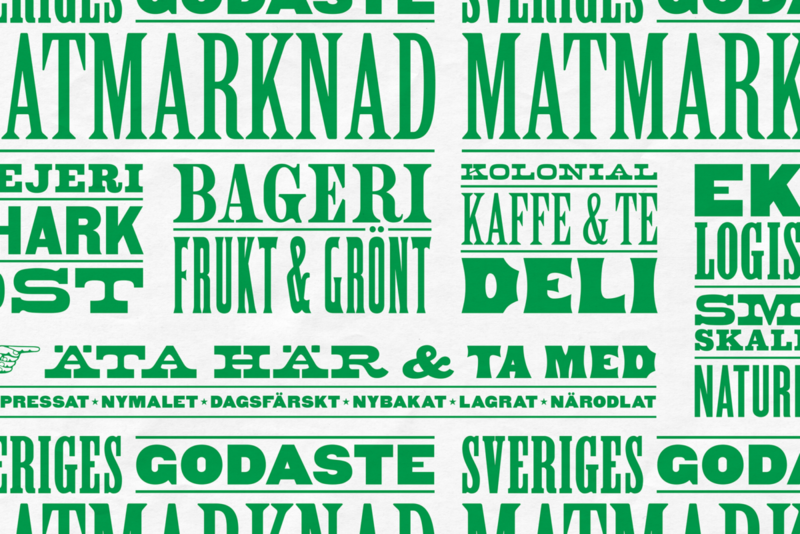 The result was a wide range of typographic expressions as a vehicle for the simple and honest tone-of-voice, that would benefit from being applied to a variety of materials and ultimately serve as a natural guide through the curated selection of organic and artisanal food products. 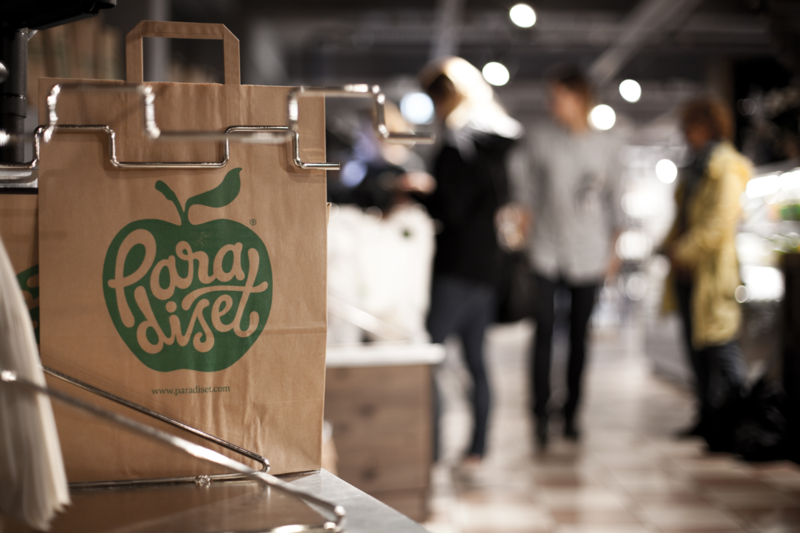 The first Paradiset store opened its doors to the public in June 2015 in the heart of Stockholm, and several more stores are already being planned. 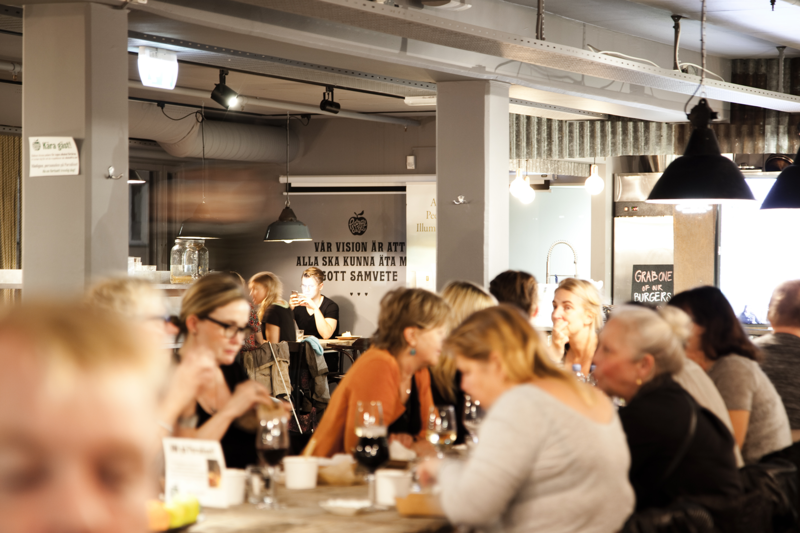 Within a few years we expect Paradiset to be a natural part of the food retail landscape in all major cities across Scandinavia.